As we’re specialized for selling offroad GPS tracks for 4×4 vehicles and guidance based on those tracks, we are not a travel agency – we do not sell transportation, accomodation, flights, classic travel arrangements or anything else that has typically to do with tourism. 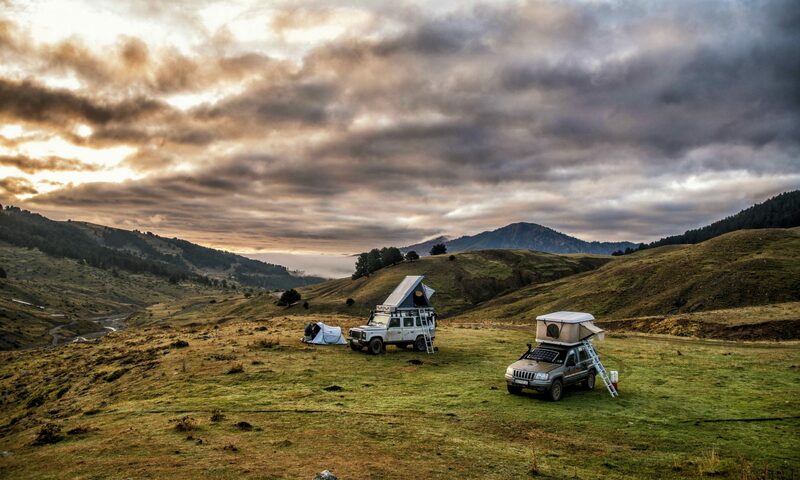 We’re a company formed by a multi-national team of nomadic travellers, with the aim to offer first class expeditional overland touring and geographic consulting services to people who share our passion for discovering this magical planet. We have a special affection towards the Balkans, where two of the team members were born and raised, having the opportunity to form a geographic database of trails and points of interest which is far superior in volume to anything that our competition might have. The great outdoors are both our home, and our office. Modern technology in this interconnected world has enabled us to run our business on the move – planning, managing, selling and guiding our tours at the same time, and coordinating our team efforts through on-line conferencing even when we’re thousands of kilometres apart. Your emails are answered the moment that we emerge from complete, receptionless wilderness, and you can easily reach us using Viber, What’s Up, Facebook Messanger or SMS. We know the overlander’s preferences for wilderness travel very well, because it’s first of all our way of life, before being our business. Always on the move, always exploring – even when not guiding tours we’re scouting, preparing new tour programmes and new exciting destinations for you to enjoy in the future. We know the value of your time, and we’re trying to make the most out of it by filtering the very best trails and places out of our decades of experience for you. 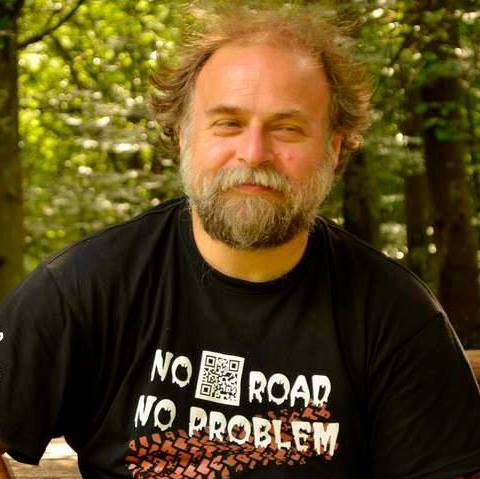 Founder of Serbianoutdoor 4×4 overlanding blog , founder and ex-president of Jeep Club Serbia, former mountaineering and mountain biking guide and former journalist (tourism writer, car and photo equipment reviewer) and cartography expert. Has more than 40 years of experience in exploring the outdoors of Balkans countries, practically knowing every tree and rock by heart. Considers planning the perfect dynamics for every tour as a kind of art, which can always be further refined. So for him every tour is an attempt to make it better than last time (and in most cases a success). When it comes to planning, selling and guiding the tours, web design, video recording and editing, photo processing, handling GPS equipment and software, he could be considered as a one-man-show. Speaks English, German and Serbian. A certified professional manager and licenced guide, had more than 10 years of experience as destination manager for large scale tour operators before founding Rustika Travel. 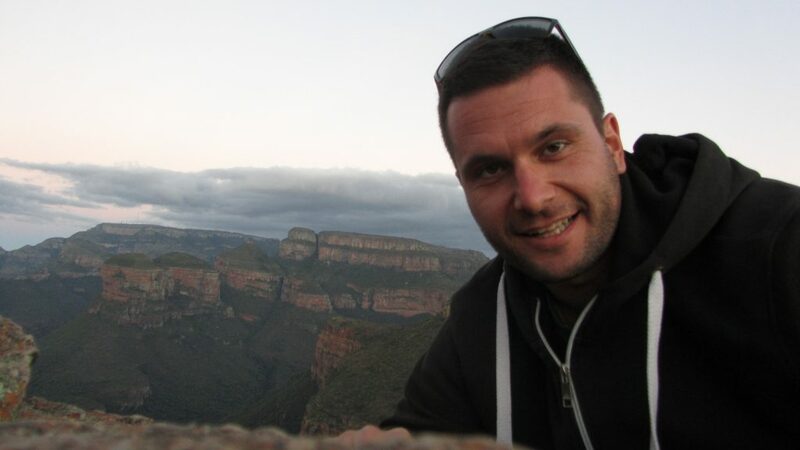 Also a passionate 4×4 overland traveller and diver, he is a great coordinator and man that handles any kind of administrative job with incredible ease, bringing the company the cohesion and management expertise it needs. Speaks English and Serbian. 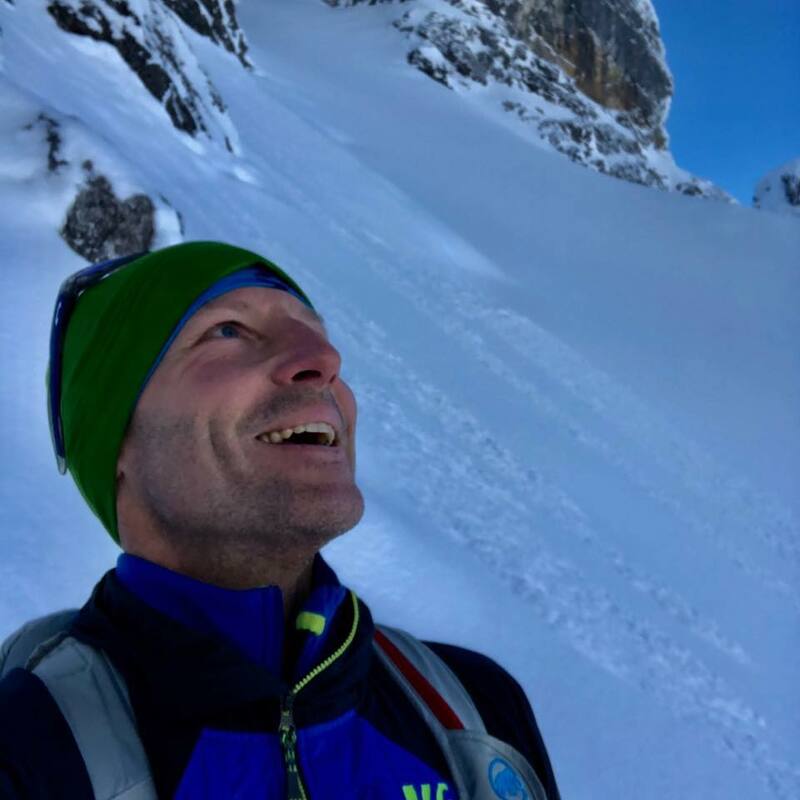 Austrian born, professional mountaineering and skiing guide and instructor. 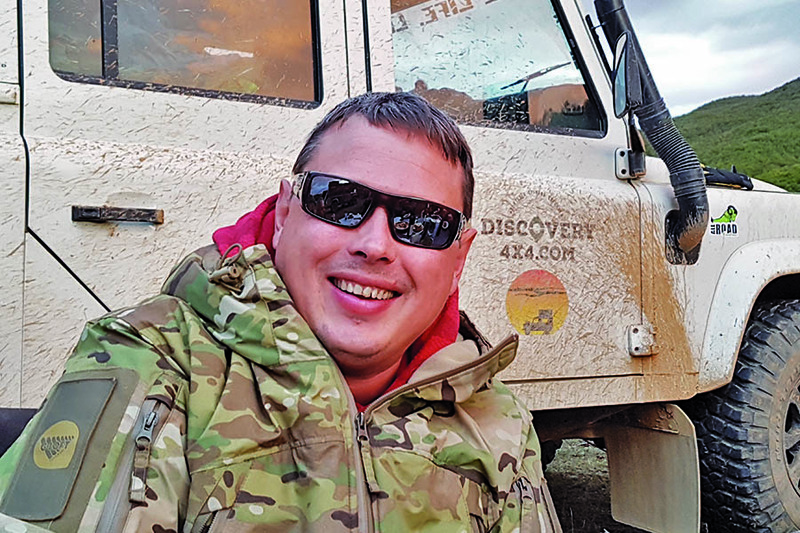 When not guiding people through the trecherous Alpine landscape, travels the world in his Nissan Patrol, scouting all over the place and assisting in 4×4 tour guidance. As a native German speaker, Toni is a valuable team member when it comes to direct communication with clients in the Austrian, German and Swiss market. Being a man with great personal experience in Rustika expeditions, he can describe the experience first hand. Speaks German and English. An experienced overland traveller, north Africa and Middle-East expert. Videographer, blogger and offroad equipment specialist. So far he has successufully guided numerous tours in the Saharan area, being one of the most experienced European guides there. When not guiding the African tours, he’s also helping out with our Balkans programmes. Owner and guide in the German based Discovery 4×4 tour operator, our exclusive partner for the German market. With more than 15 years of personal experience in the 4×4 overlanding scene, Nils is a great offroad driver and guide, and a dependable partner that is a joy to work with. There are several tours that we conduct as a joint venture with Discovery 4×4 – both companies selling them, and then guiding them with two guiding vehicles (one of each company).